Welcome to Garden Gate Rabbit Park’s website! Allow me introduce you to my dear family, our sweet rabbits and our extraordinary work. While raising and showing pedigreed rabbits we are sharing our delightful experiences through the photographs I take of our rabbits that we dress and pose to illustrate our books, calendars, notecards and various Garden Gate® products. 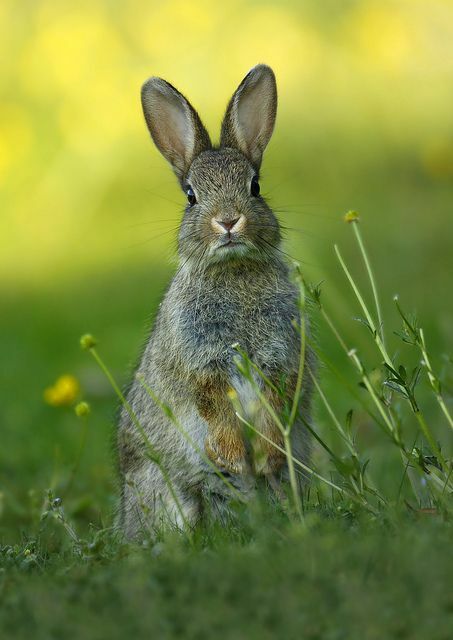 Meet some famous rabbits and their families on our “Rabbit Park” pages, read stories, see our videos and press releases on the “news” pages, and enjoy shopping at our store where you can buy our extraordinary books and gifts! today you will find me in the garden! because you care enough to send the very best! with Garden Gate Note Cards! 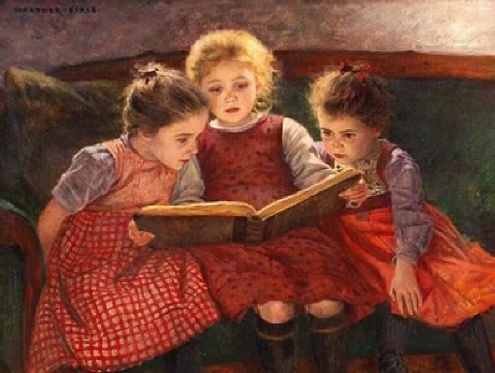 I love everything about good books! 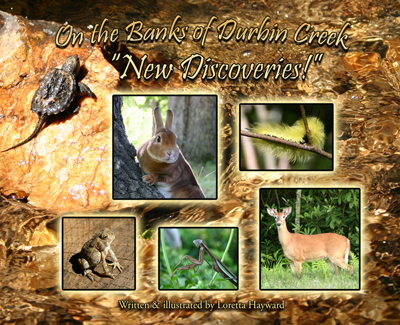 Our Newest Book in the “On the Banks of Durbin Creek” series! 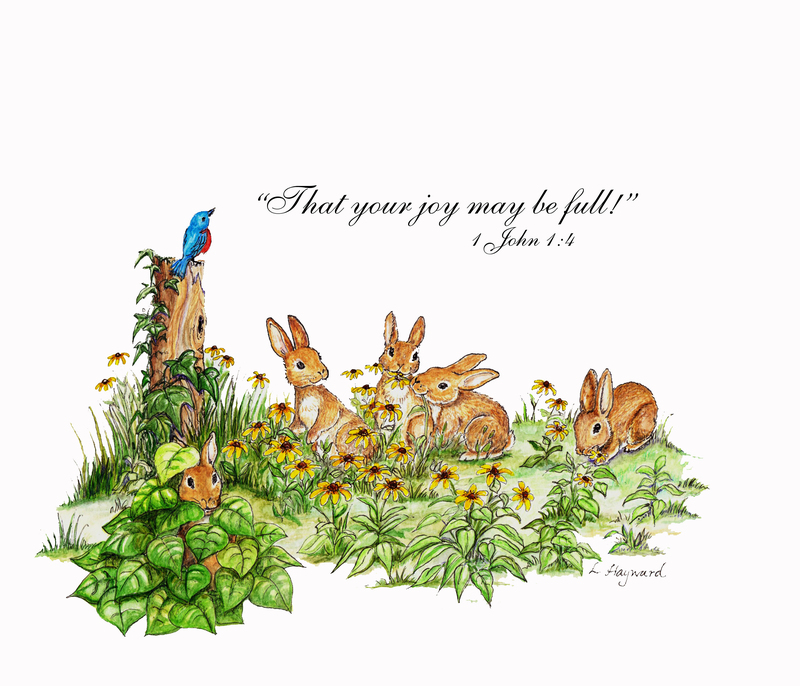 as you see our wilderness along the banks of Durbin Creek through the eyes of our adventurous rabbits Chip and Sherwood! From sunrise to sunset there is adventure as you meet the wild animals, travel the wooded paths and are thrilled at the close up encounters! The beautiful detailed full page panoramic photos show the “rabbit’s eye view” of the forest foliage, the gardens, berry patches, the thickets and follow the rabbit visits to the sandy shoreline along Durbin Creek. What a visual feast for the eyes that every reader enjoys whatever their age. Loretta Hayward’s amazing collection of photographs depict the challenges of capturing pictures of wildlife especially rabbits. Every page is a splendid teaching tool with helpful footnotes identifying new animals that are introduced throughout the story. 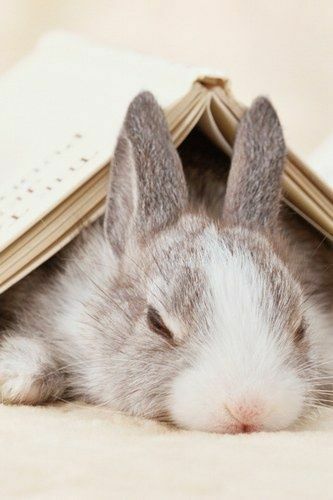 Readers will also enjoy searching some of the special pages for camouflaged creatures! Those activities will heightening their awareness of life surrounding them and the animals that are watching the rabbits on the trail. Our four page illustrated glossary is another valuable asset for vocabulary development and reinforcing new reading skill development. Adults are enthralled as well as youth! Elementary as well as high school teachers also use our fascinating books in their classes and instruction. 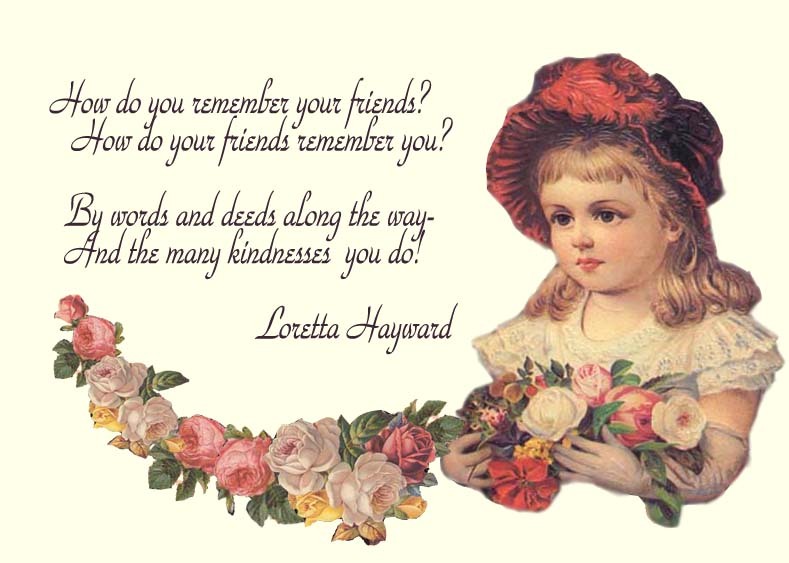 Books by Loretta Hayward can be autographed! shared the news about Garden Gate Cards and the rabbit park with their viewers! After we met Jack Roper and his wife at “Pioneer Day” in Gray Court we were invited to “Your Carolina!” Jack told his producer about us and the work that we do with our rabbits here at Garden Gate Rabbit Park! We have had the wonderful opportunity to be on the TV Show “Your Carolina” with some of our rabbits on several occasions! 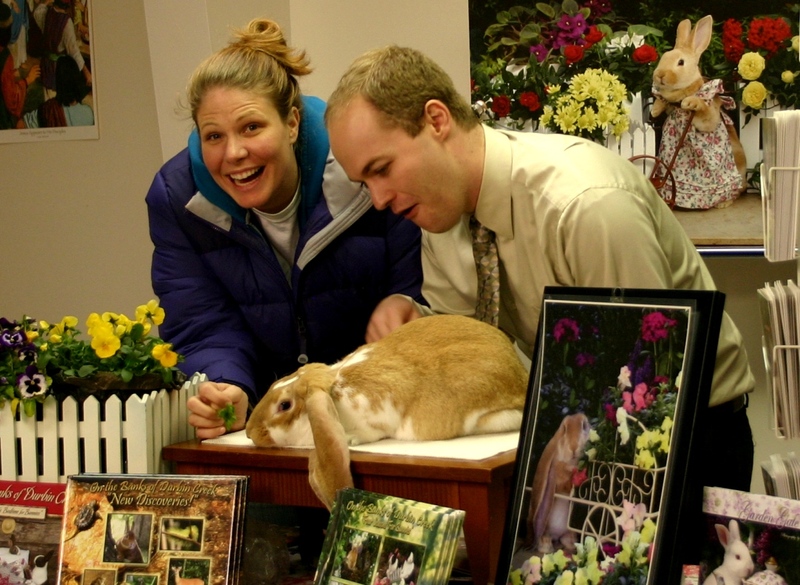 It was a joy for Gloria and I to make new friends and also introduce some of our interesting show bunnies as well as some of our rare rabbit breeds! Summer and Joe Gagnon met with Loretta and Ronald Hayward! They enjoyed getting acquainted with several of Garden Gate’s adorable rabbits from Garden Gate Rabbit Park!